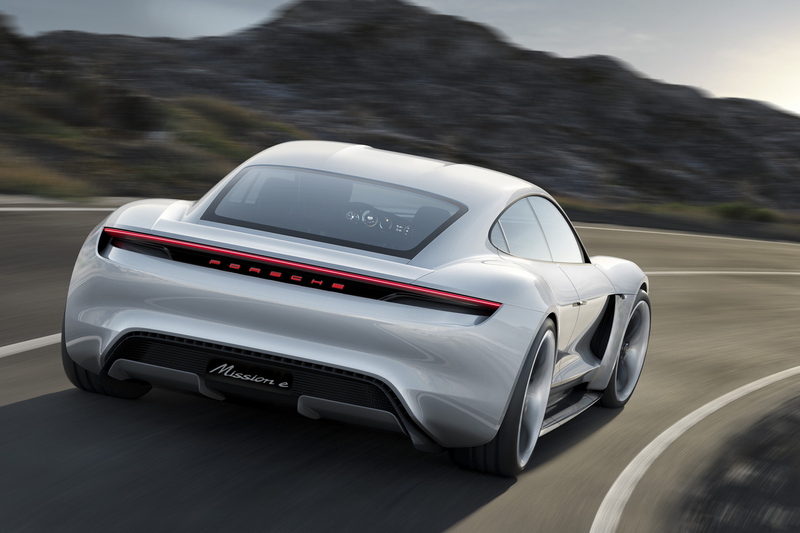 After its headline-grabbing debut at this year’s Frankfurt International Motor Show, Porsche has today announced that the green light has been given to the Mission E programme. Due to be launched by the end of the decade, the new car marks the “beginning [of] a new chapter in the history of the sports car”, according to Porsche’s Chairman, Dr. Oliver Blume. The news comes as Porsche continues to expand its manufacturing capabilities at its famed Stuttgart-Zuffenhausen headquarters. As part of a €700 million investment, 1,000 new jobs are being created with the engine factory being enlarged to take on production of electric motors. Mission E will be a four-door, four-seat sports saloon with a power output of over 600hp (440kW). This will provide it with a 0-62mph acceleration time of under 3.5 seconds (as fast as the latest Porsche 911 GT3 RS) and it will have a claimed range of 310 miles. Porsche has developed a new 800-volt fast charging system for Mission E, claiming to provide the upcoming car with 80 per cent range after just 15 minutes. For all the latest on the Porsche Mission E, make sure you bookmark Total911.com now.